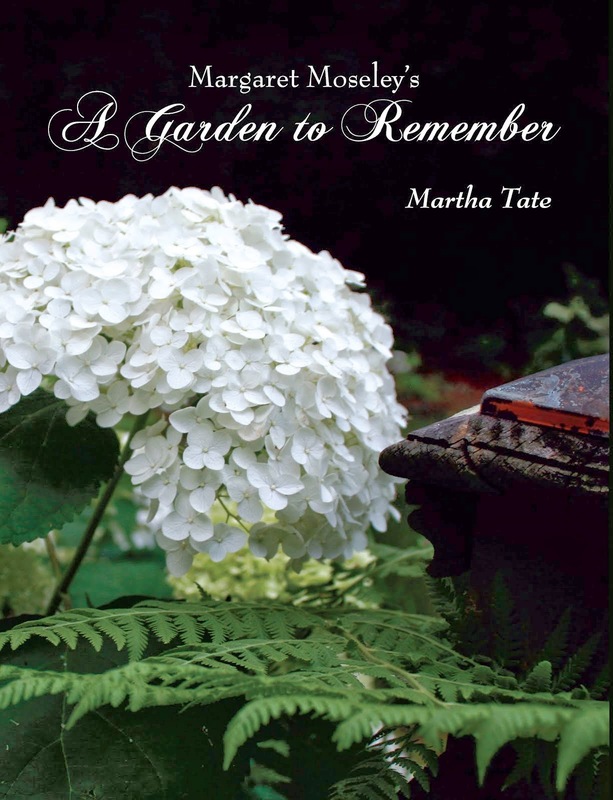 Last summer, a woman a couple of houses up from me sent out an e-mail to our neighborhood blog, saying that someone had stolen the flowers from the Hydrangea paniculata 'Limelight' next to her mailbox. She wanted to know if anyone had seen a person cutting the blooms or had any information about a possible culprit. I knew at once that it was not a human marauder. Several neighbors wrote to say that it was most certainly the deer. I actually walked up there to see, and no clippers had been involved, for sure. I have already been through the 'Limelight' devastation (along with losses of Hydrangea arborescens 'Annabelle'). In fact, my woods used to be full of wild arborescens. I'm down to one tiny plant sticking out of a steep bank. I imagine its days are numbered, because I recently saw a young buck miraculously standing upright on this same sharp incline, eating away. But then, something a little different. A couple of days ago, I came out of my driveway and noticed that the blue hydrangeas lining the entrance to the gated property next door had all but disappeared. I had been surprised that they had bloomed, given our cold winter and all the damage sustained to the macrophyllas. How did that happen, I wondered. The deer love the arborescens and paniculatas, but they usually leave the mopheads alone (they will eat lace caps, however). When I came back, I stopped to examine. Someone had clipped the blooms. They'd left one bush intact, but had pretty well taken the flowers from the long row of plants. This same thing happened to Harriet Kirkpatrick, who has an amazing collection of hydrangeas on her corner lot. She went out one day to discover that someone had helped themselves to dozens of 'Nikko Blue' blooms. It's hard to tell that anything is amiss from the photograph above, but Harriet had three times as many flowers before the thief hit. The lot next door, as I've mentioned before, is abandoned and looks shabby. The owner is purported to be a Russian billionaire, so I guess I can understand that a person would be tempted. But, it took a lot of nerve for someone to rob Harriet. She lives in a neighborhood where the houses are close together. It would have taken quite a while to gather all those blooms, though, so someone probably came in the middle of the night. To end on a positive note here, the American Hydrangea Society's tour is tomorrow (Saturday, June 14th), and it promises to be a clear day and a bit cooler - perfect for touring gardens. The information is on a post on this blog dated Monday, June 9, 2014. You can purchase tickets tomorrow at two of the gardens for the entire tour. Well, I do have one more thing to say about cutting other people's hydrangeas. Margaret Moseley graciously put her garden on the AHS tour for years. One year, she was standing talking to some people, when she spotted a woman leaving with an armful of hydrangeas. Now, Margaret has never been one to cut her own flowers, preferring to enjoy them in the garden. So, when she saw the woman, she went up to her and said, "Oh, thank you for the bouquet." Margaret said the woman just looked stunned and didn't say a word, but handed over the flowers. I guess the hydrangeas were just too tempting.